Aspire’s Nautilus 2S tank is an upgrade to the popular Nautilus 2 tank that now has a child resistant top fill design so you no longer have to remove the whole top to fill. 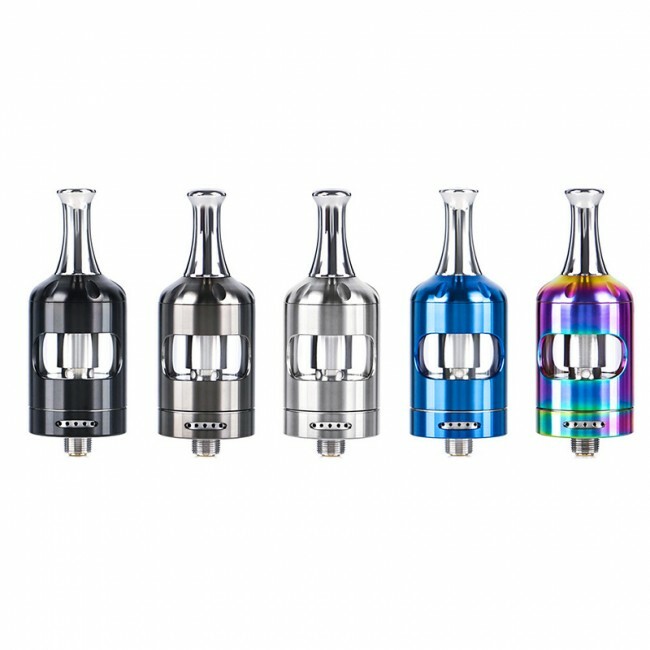 The air flow adjustment has also been improved so this tank is now fully a dual style vaping tank, wide open for direct lung vaping (with the 0.4Ω head) or enjoy the same experience you love from the MTL heads with a tighter adjustable draw. 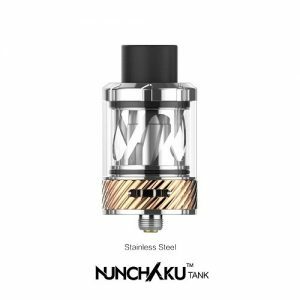 The Nautilus 2S is a quick & clean top-fill tank without the need to remove any parts. Simply unscrew the top cap a few turns and push it to one side to expose the fill port on the top.